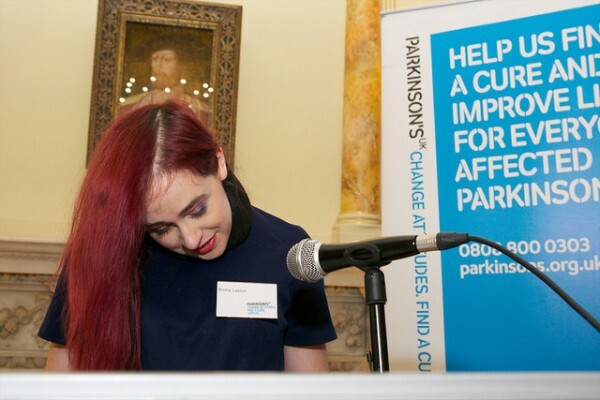 To coincide with World Parkinson’s Day 2017, Parkinson’s UK launched ‘We Won’t Wait’, an initiative highlighting the lack of progress since the condition was discovered 200 years ago. 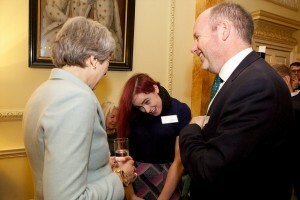 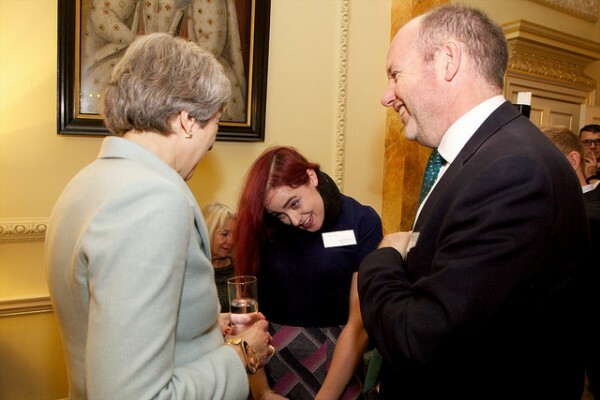 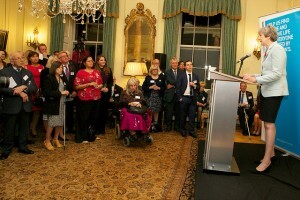 The British Prime Minister Theresa May this week hosted a reception at Downing Street, London, to mark 200 years since the condition was first recognised by Dr James Parkinson in his ‘Essay on the Shaking Palsy’. 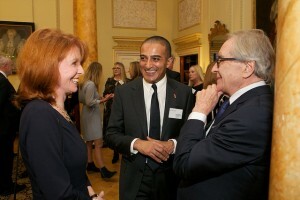 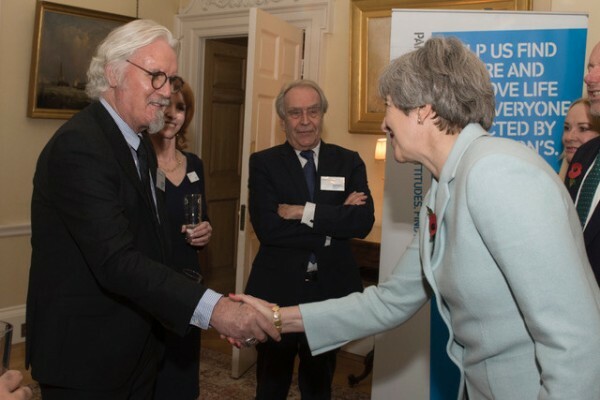 Academics, campaigners, policymakers and high-profile people with the condition, including comedian Billy Connolly, screenwriter Paul Mayhew-Archer and young-onset campaigner Emma Lawton, gathered at the event on Monday evening. 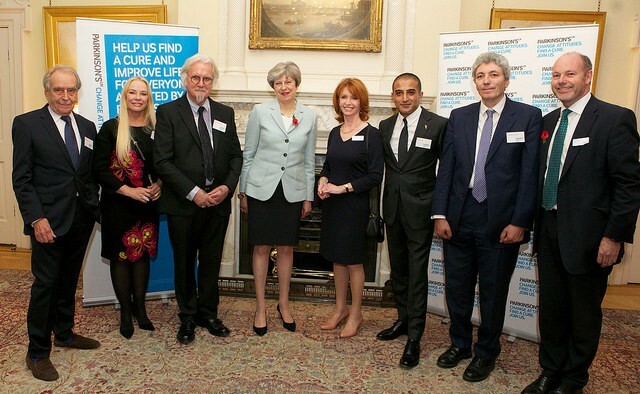 Theresa May told those assembled: “We should be inspired by the immeasurable support that this charity – and so many people in this room – provide to those affected by Parkinson’s, as well as to their loved ones and carers. For our part, this government is investing over £1 billion a year through the National Institute for Health Research – which has doubled its spending on neurological conditions since 2010. 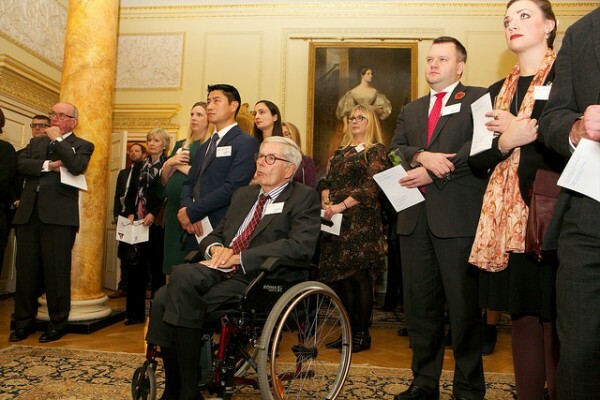 It has been half a century since the main Parkinson’s drug, levodopa, was developed, but it isn’t able to slow, stop or reverse the condition. Campaigner Emma Lawton, 34, said: “To have all these people here, and to be able to speak in front of them and explain what it’s like to have Parkinson’s – as someone of my age – is a really great thing for me.